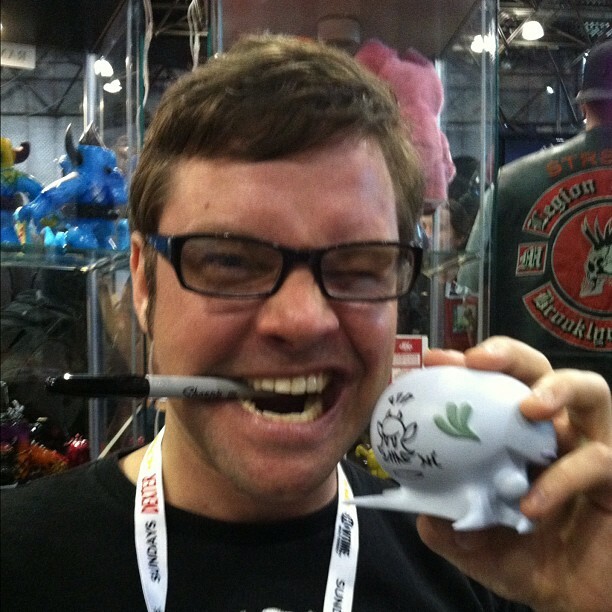 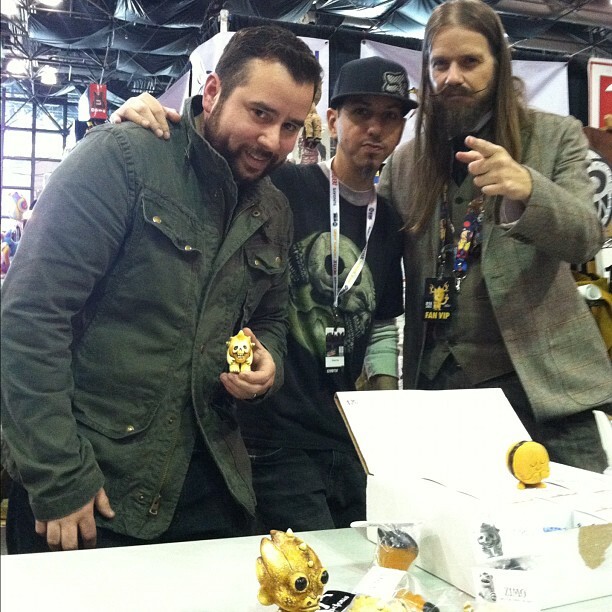 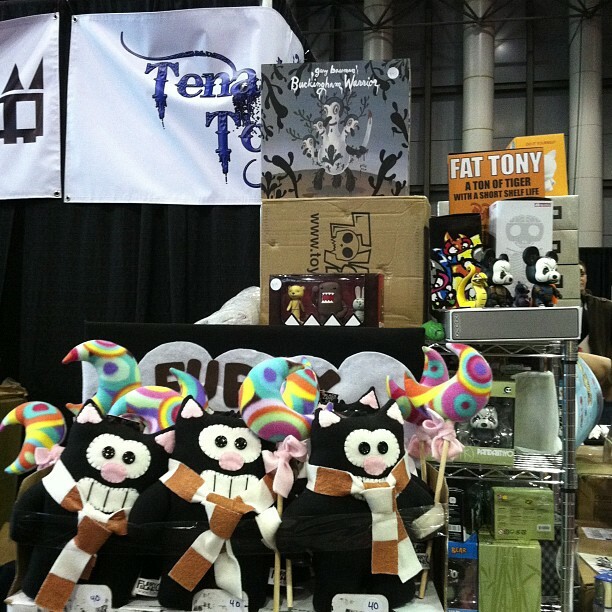 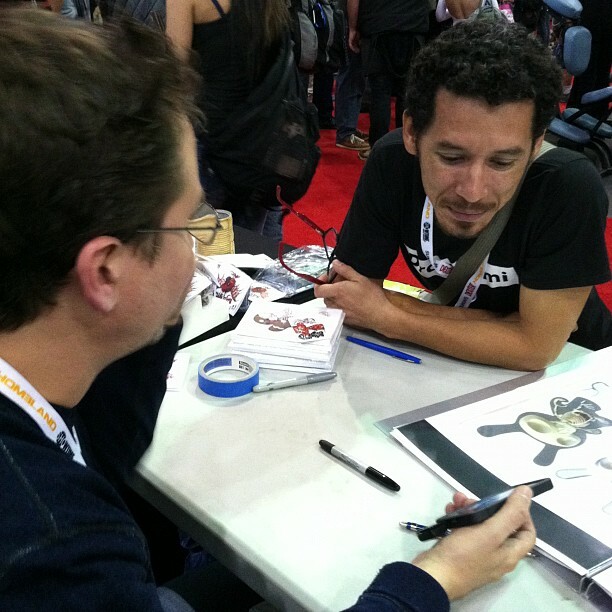 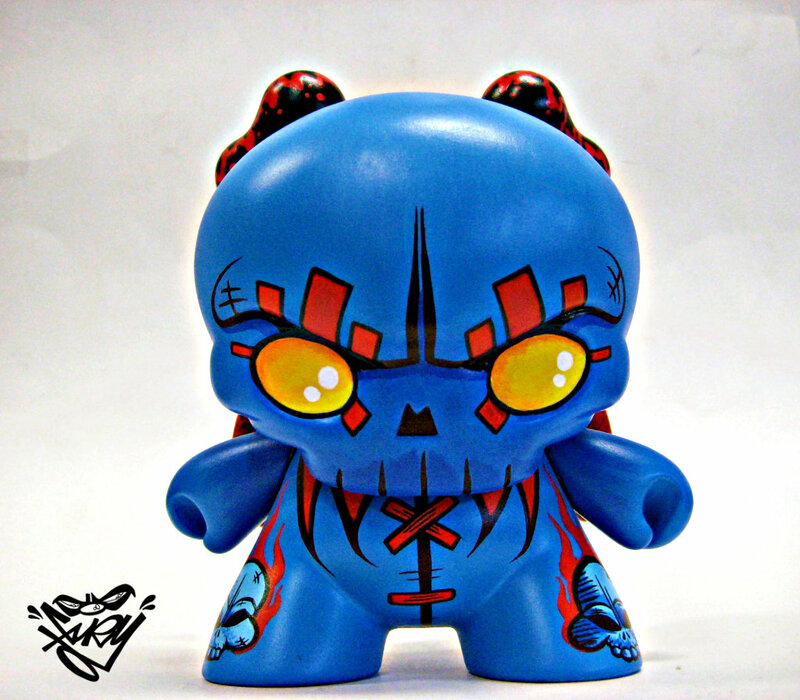 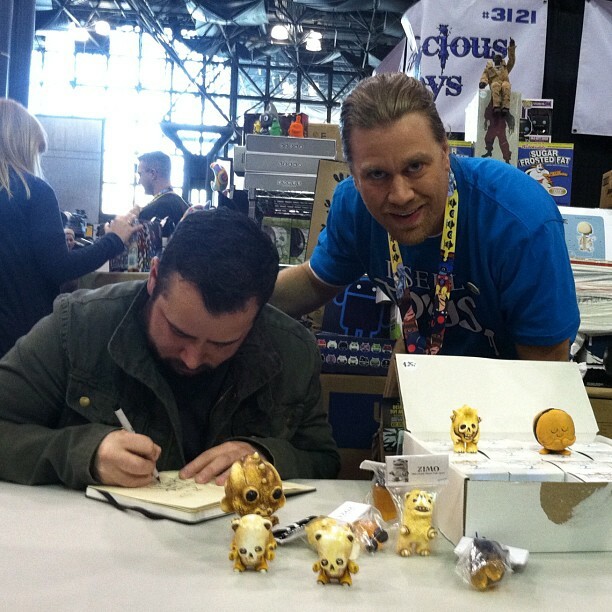 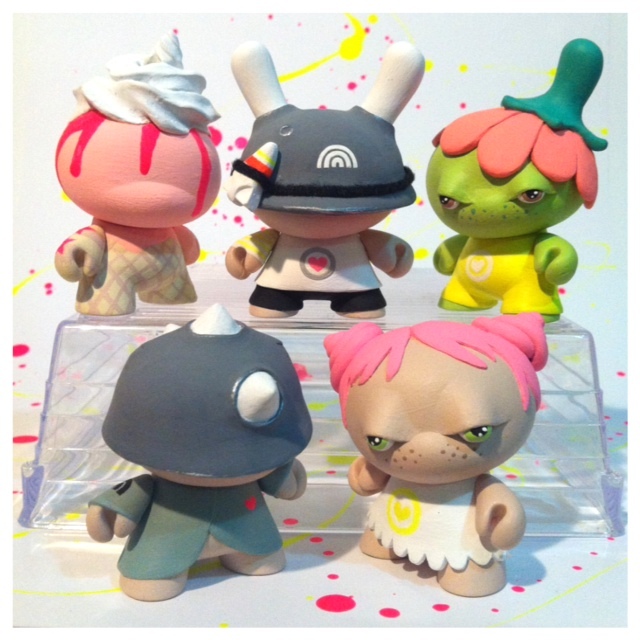 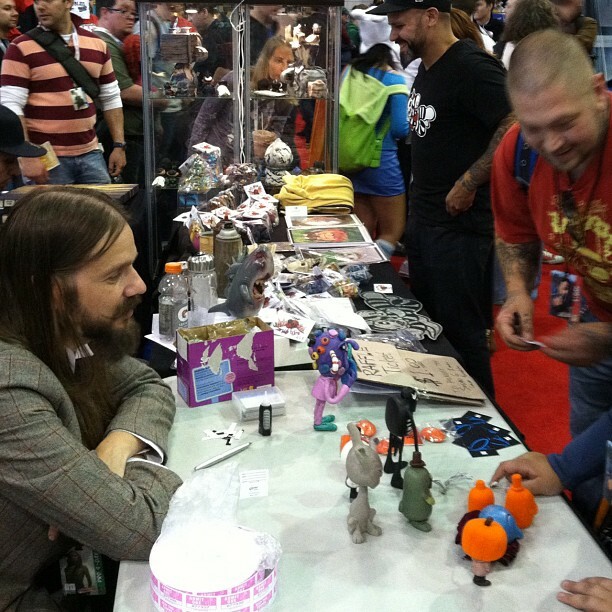 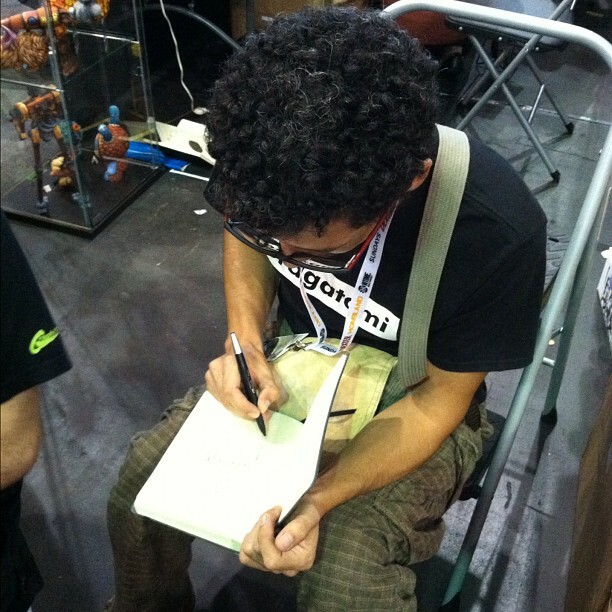 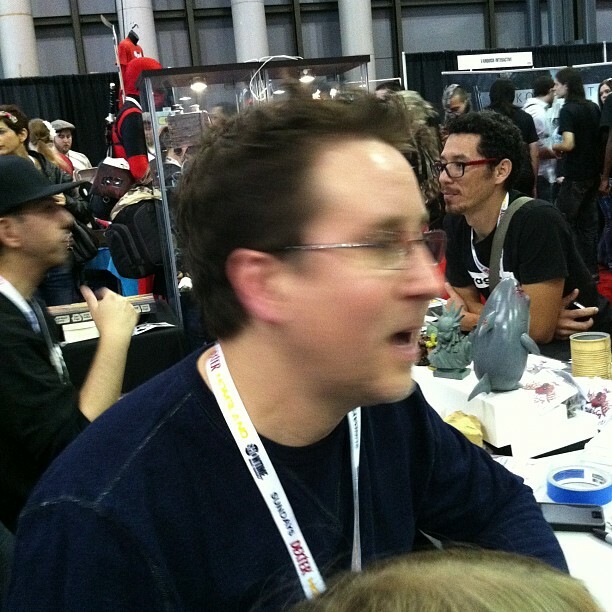 Missed a custom Dunny release at NYCC 2012? Grab one of these awesome Dunny's from Melodreama. 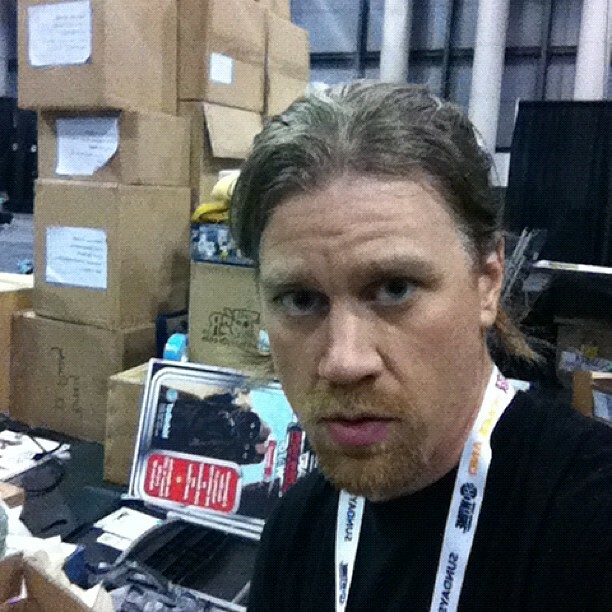 A real bargain, when you ask me! 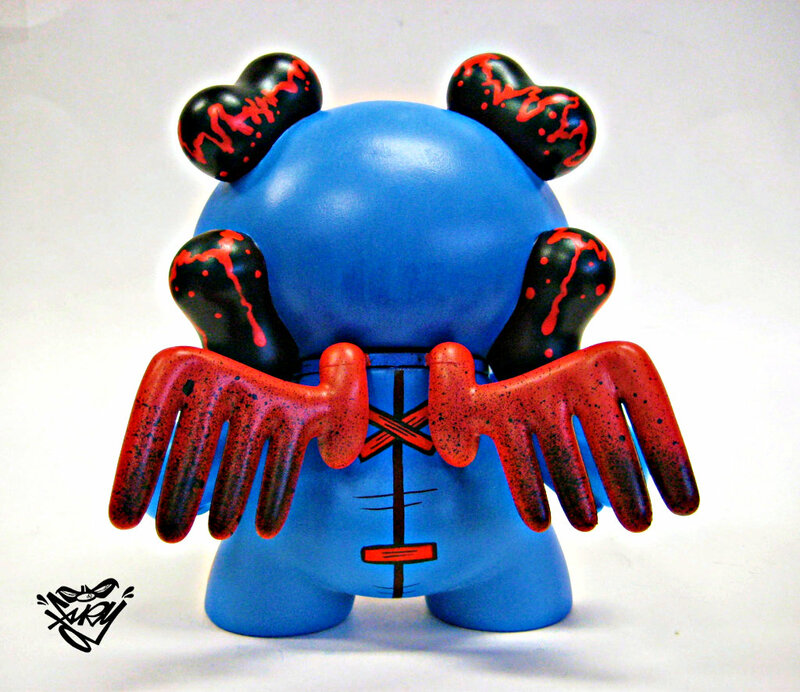 JFury finished his first custom for DCON 2012. 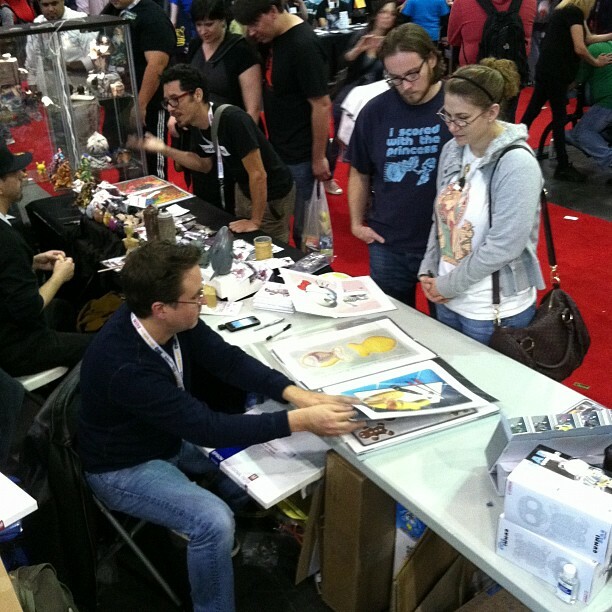 See you next year at NYCC 2013!